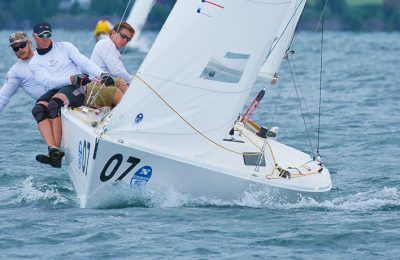 North Sails has been active in the Thistle class for decades. 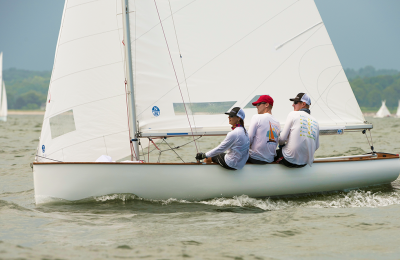 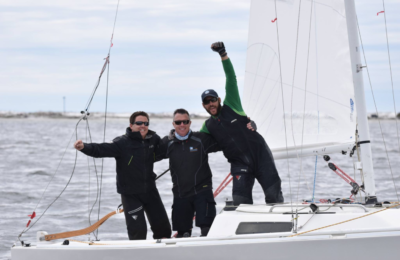 Our two most popular mainsails and jibs were designed by Greg Fisher and Ched Proctor, and they continue to dominate in one of the largest and best one-design classes in the country. 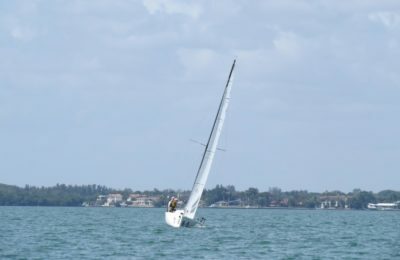 Why is Headstay Sag Fast Upwind in Light Air? 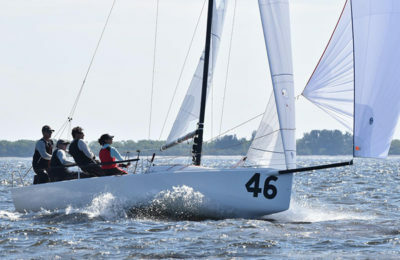 Heading to Chautauqua Lake for the Thistle Nationals?